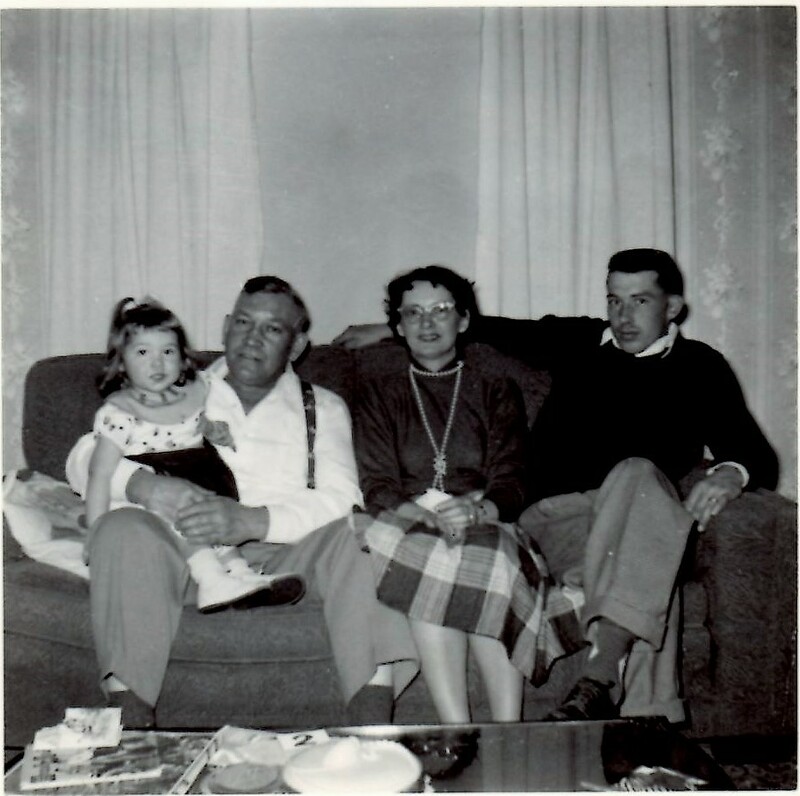 My 2nd great uncle Dale Stewart. 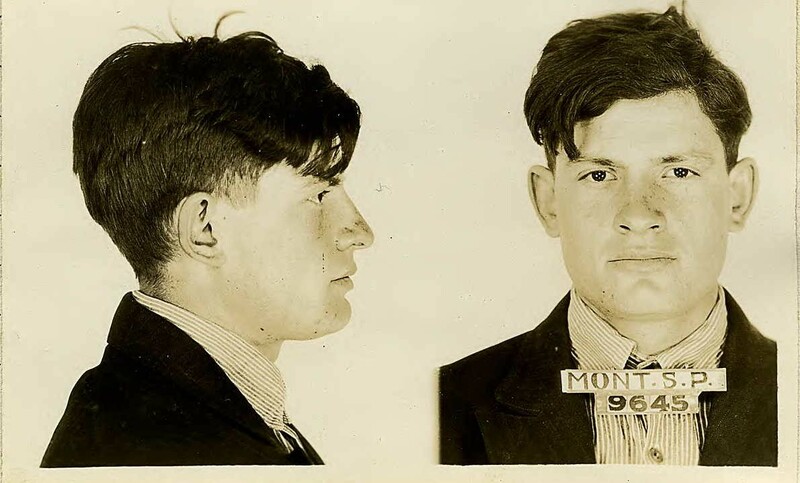 Inmate #9645 of the Montana State Prison in 1930. 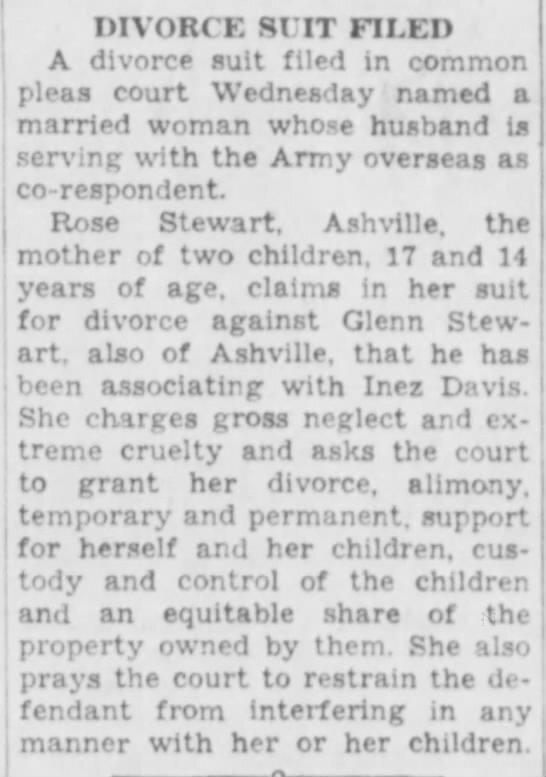 I am so happy to write that I have managed to find a great big puzzle piece in my quest to find my 2nd great uncle Dale Stewart. For new readers, let me briefly say that Dale was orphaned in 1914 when his mother was murdered by their father before he committed suicide himself at the Columbia Hotel’s out kitchen in Caldwell, Ohio. 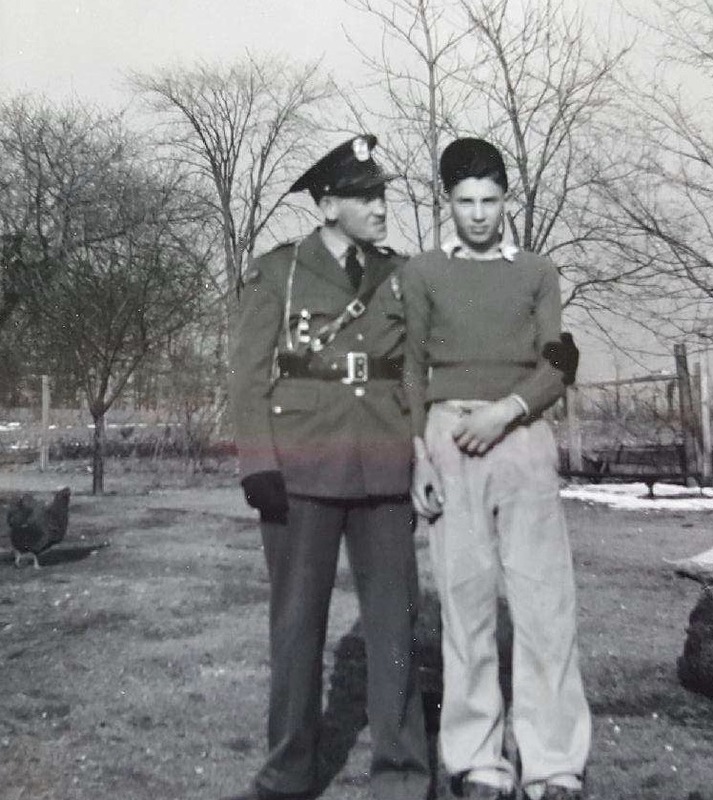 Dale and his older brother, my great grandfather, Glenn Archer Stewart ended up in a few home for boys before Dale became a merchant marine and Glenn went on to be a farmer, security guard and a steel worker among his many other incarnations. Both Dale and Glenn committed suicide later in life to which I’ve written about as well.